Evidently I like this picture because when I tried to download it, it said I already had it. 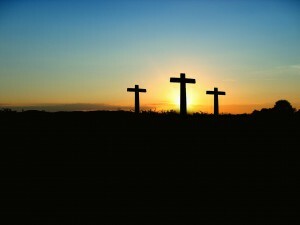 If you have waited until now to do anything about Easter, it is nearly too late. Fortunately for you, I have a neat little diddy you can do with your kids and still make it a meaningful time. Yep! There are actually two variations of these delectables. The first one requires an overnight stay in the oven, with the big reveal the next morning. Okay, here’s the deal. This one is basically a meringue cookie with pecans. I was never really very fond of meringue and thus failed to make these with my own children but may just have to do it with my grandkids one day! 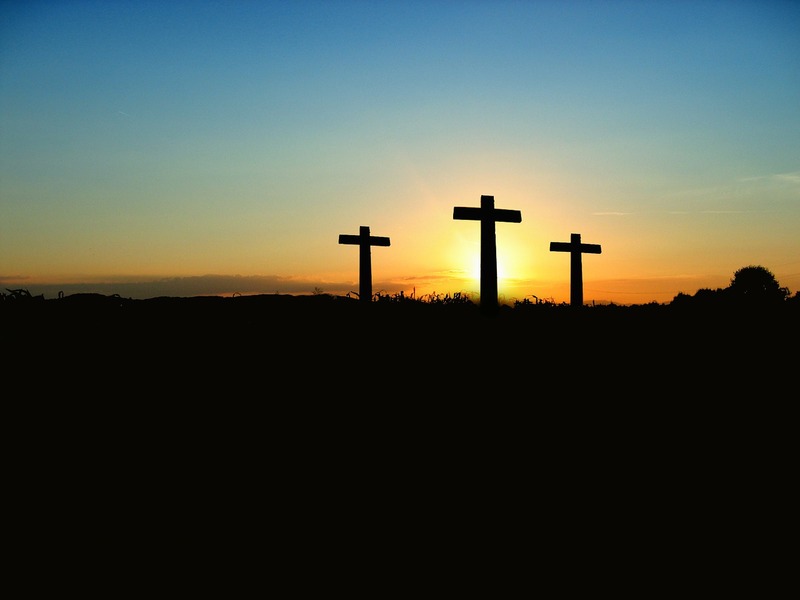 If you go over to this webpage, you will find a really sweet way to share the story of Jesus’ crucifixion and resurrection. They even share scriptures for each step for you or your older children. I can only imagine that if I had made these with my children when they were young that they would still want them to this day. Oh! They call them Easter Story Cookies but when I first saw this recipe years ago, it was called Resurrection Cookies. The other Resurrection Cookie I stumbled upon yesterday as I was looking for the recipe above. Okay, she calls them Resurrection Rolls because she uses crescent roll dough. If I had found this one when the kids were young, they would have loved them. It’s right up their alley . . . bread, marshmallow, cinnamon, and sugar, with a little butter thrown in for good measure. Now, since I’ve never made these, I’m not sure how they turn out exactly, but from her picture, it kind of looks like the marshmallow/cinnamon/sugar just melts in the middle. I wouldn’t want the kids to get the wrong idea that Jesus melted . . . hee hee . . . but hopefully it melts into the bread dough enough that it gets the point across. If you choose this second option, be sure to talk to your children about Jesus’ death, burial, and resurrection with them. I think I’ll be making these in the future for my grandkids–I know my grown kids will love them too. If you want to look for a few other things (including crafts) to do with Easter in mind, you can check out this webpage . . . you may find something that interests you there.